Part of prepping is being smart. Educating yourself with existing knowledge and acquiring the skills to accurately and quickly secure and evaluate future information is critical for survival. Preppers should be leaders. People will look to you in an emergency for leadership and direction. Many people already do. As we work to help people understand the importance of prepping, it is crucial that we do it in a way that is not only sincere, but honest. Using scare tactics is not the right approach. Swine Flu is gonna kill us all! Swine flu is going away! Swine Flu is man-made! Swine Flu is a natural mutation! Oh, we offended the pigs. It’s H1N1! Does anyone know what’s actually going on??? Does it matter? Whatever the truth is about this H1N1 (formerly known as Swine Flu) virus there is ONE THING we can each know for sure. Has the last week caused you to think very seriously about your Pandemic Preparedness? Have you reviewed and identified holes in your preps? Have you done something about it? Are you Ready for Anything? 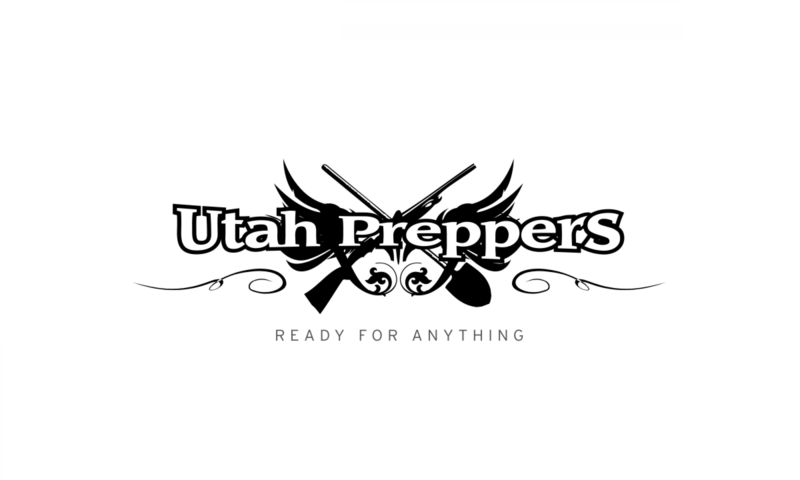 Pandemic Preparedness is one of the simpler types of prepping – mostly because it relies heavily on you already being prepped with other things like food storage, water storage, etc. A major component of Pandemic Prepping is preparation for quarantine. Sanitation is a major part of Pandemic and quarantine preparedness. While sanitzation is always important, during quarantine, sanitization will be extremely important in order to keep everyone healthy. In this post we’re going to talk about killing germs and how to do it safely with household products. Since my post from yesterday regarding Pandemic Preparedness in light of the current Swine Flu outbreak, I’ve talked to several other preppers and want to provide our readers with more information. Specifically I want to share some other/better mask information, some great links for info on the virus spreading and to discuss sheltering in/quarantine a bit more. See all of our Pandemic Preparedness / Swine Flu posts here.